ONLY 1400 MILES, LOADED UP AND READY LARMAMIE Ready for adventure! oozing with leather and power everything. this truck is the rolls Royce of trucks! 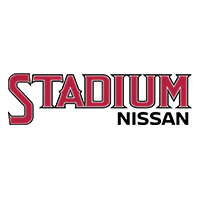 comes fully serviced and meticulously detailed by stadium Nissan of orange now!